With lots of award-winning attractions, Blackpool has something for everyone! You don’t need to go far to have a great trip. The UK’s favourite holiday resort continues to attract millions of visitors. Families and couples, young and old, it’s unique appeal is that it appeals to everyone. Whether you’re looking for thrills and excitement, family entertainment and historic gems or beautiful gardens and stunning beaches, it has it all. The amazing Pleasure Beach, Sandcastle Waterpark, Zoo, the Tower, the Illuminations and a packed year-round events calendar all add to the charms of this seaside spot. 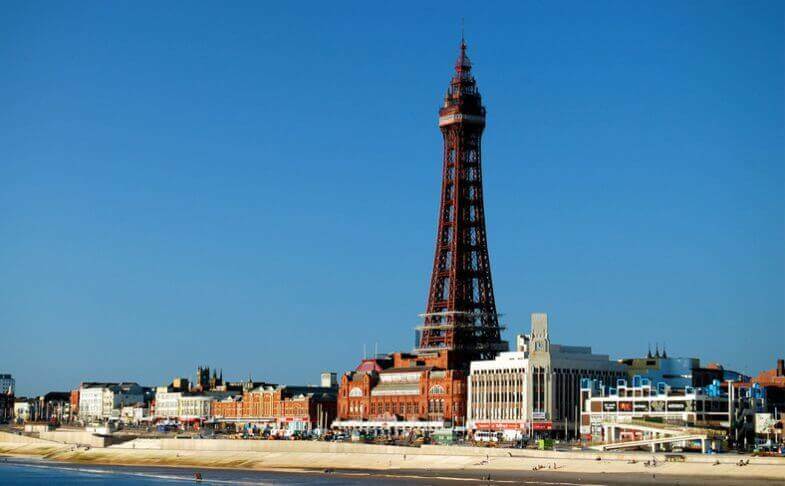 What’s included in your motorhome holiday to Blackpool?